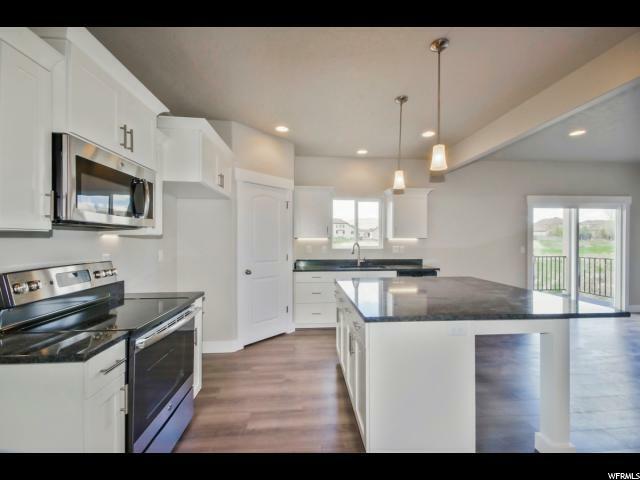 Model home is open daily near3858 Cunninghill. 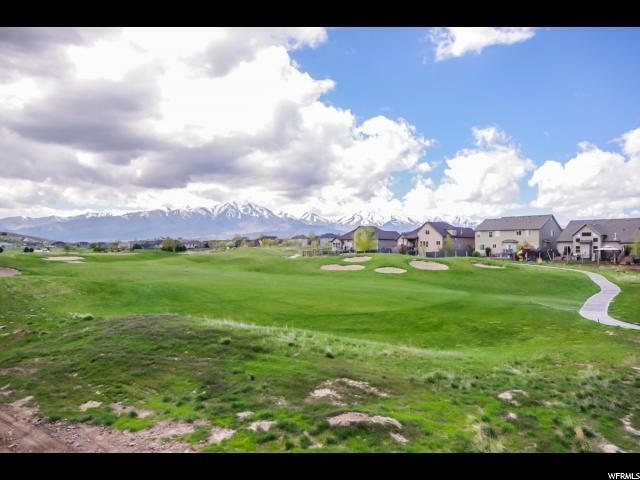 Come visit your Luxury home by ranches golf course in east Eagle Mountain only 7 miles from I15! 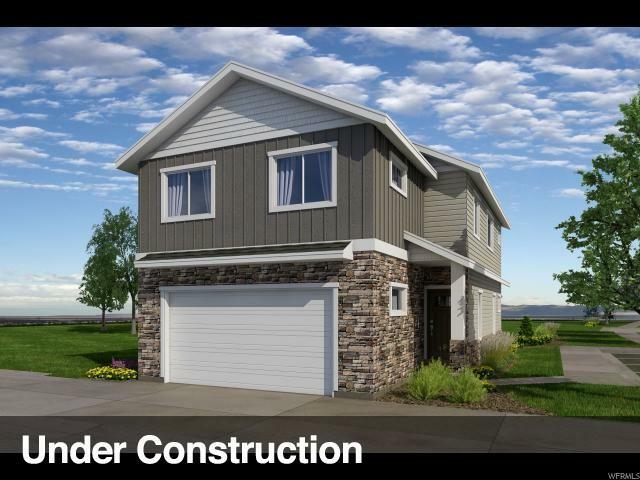 Several floor plans are available for you all with beautiful view of golf course, mountains, and the lake. Highest construction and finish quality of its class at reasonable values. You can have your full size theater room, WOW. 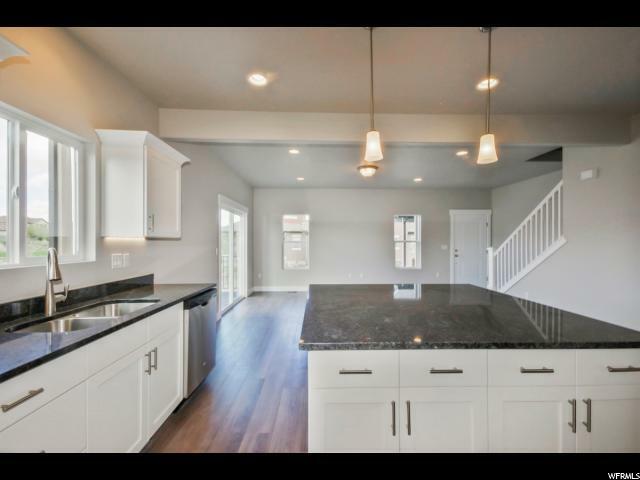 Large Open Floor Plan, Spacious Gourmet Kitchen with Granite, Walk-in Pantry and Stainless Steel Appliances. Huge Grand Master suite. and many other options. Come see us! !